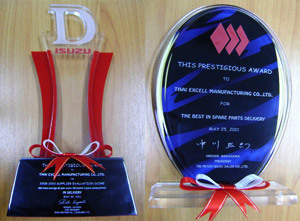 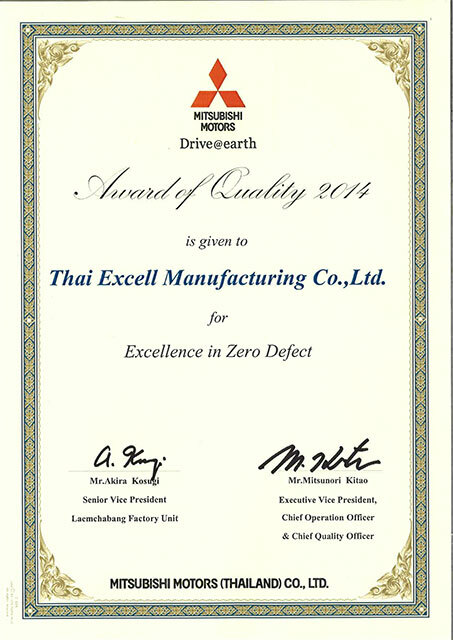 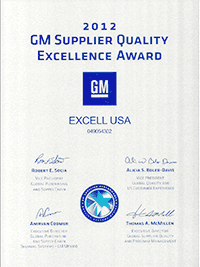 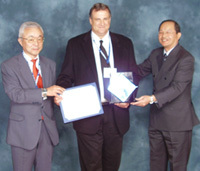 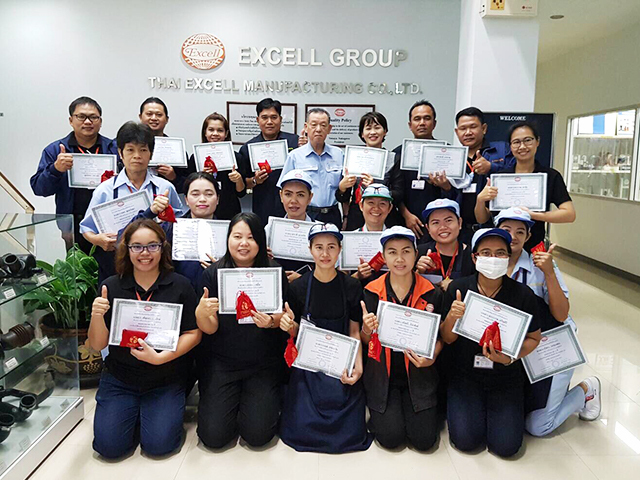 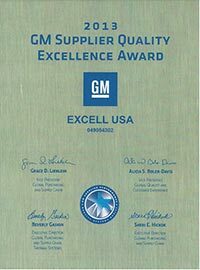 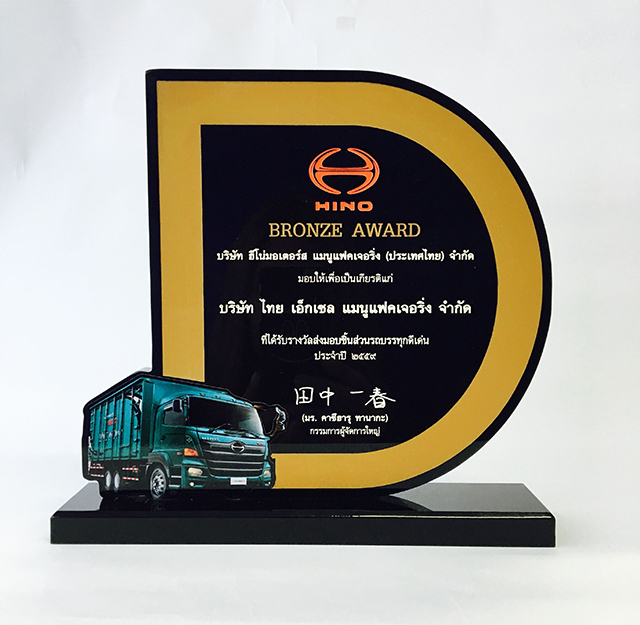 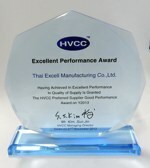 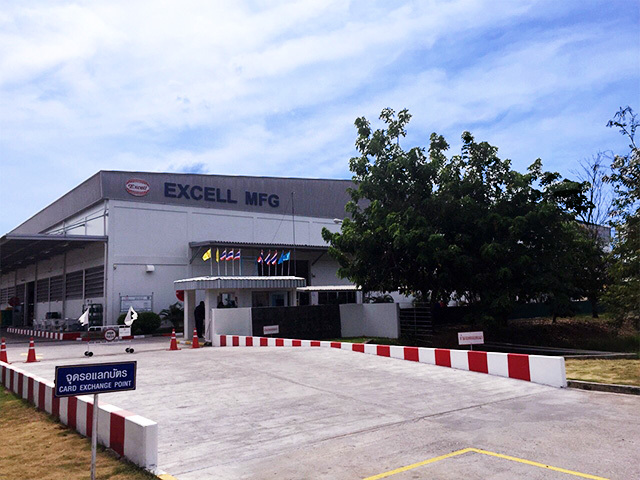 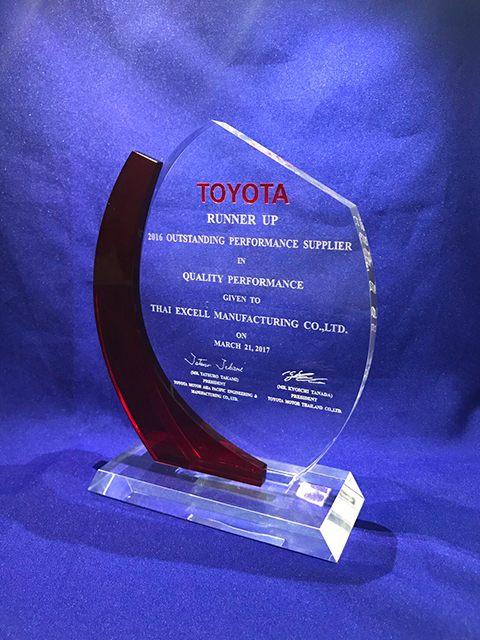 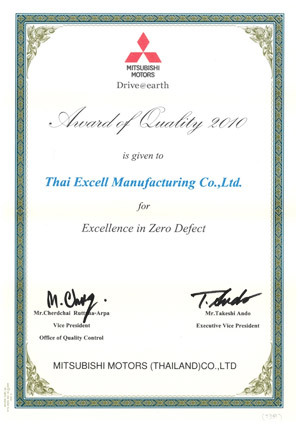 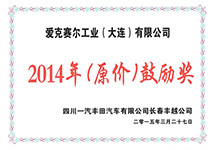 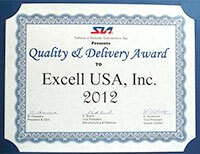 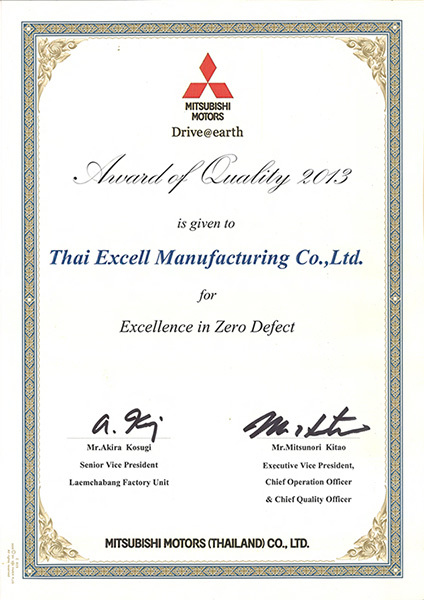 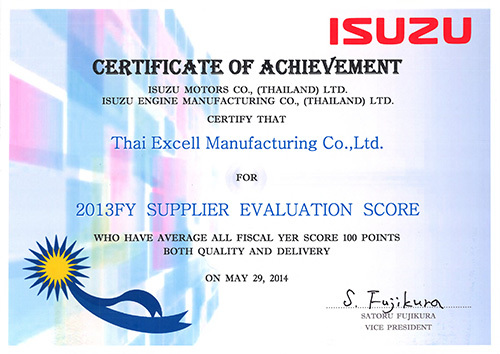 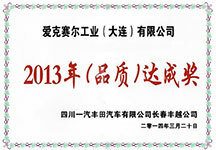 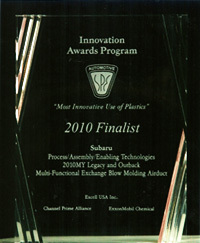 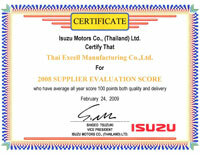 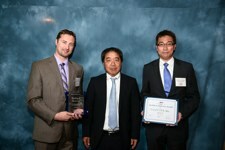 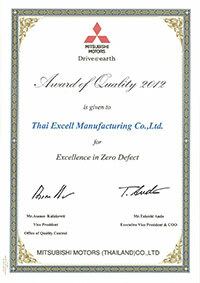 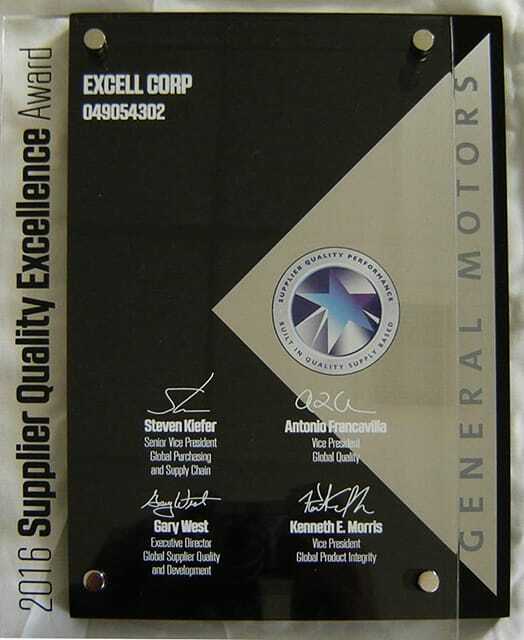 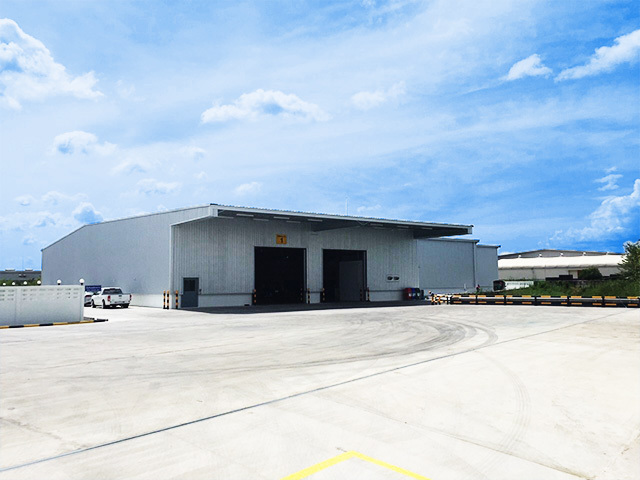 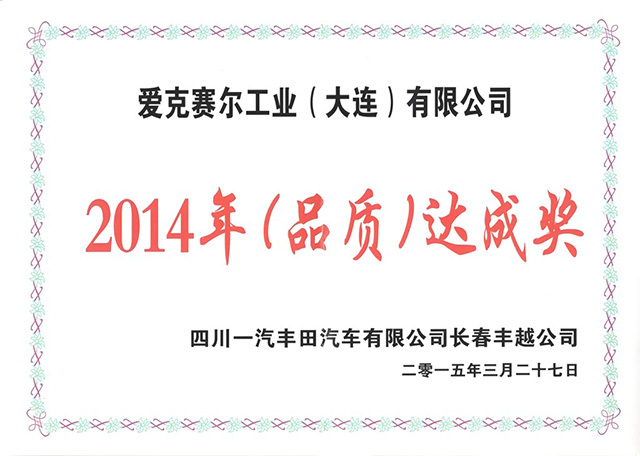 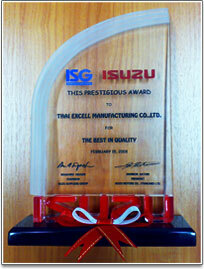 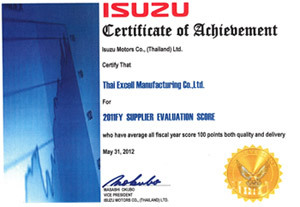 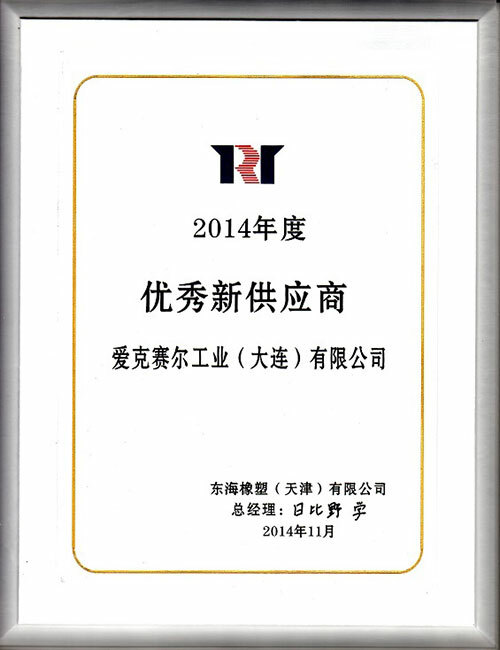 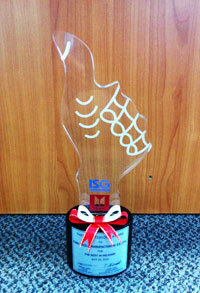 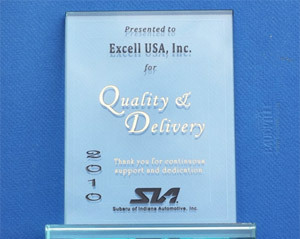 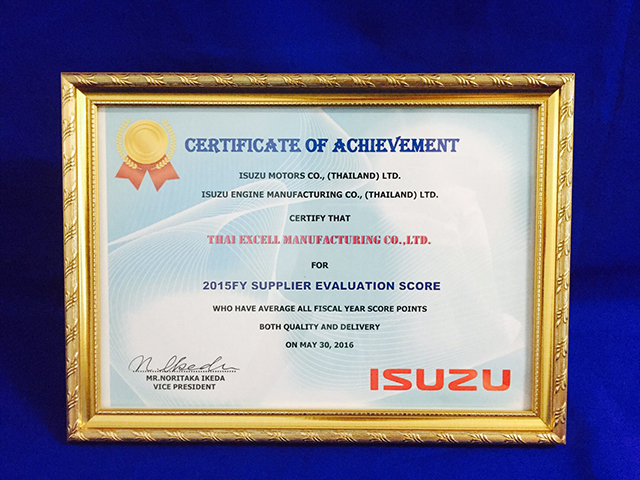 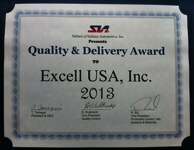 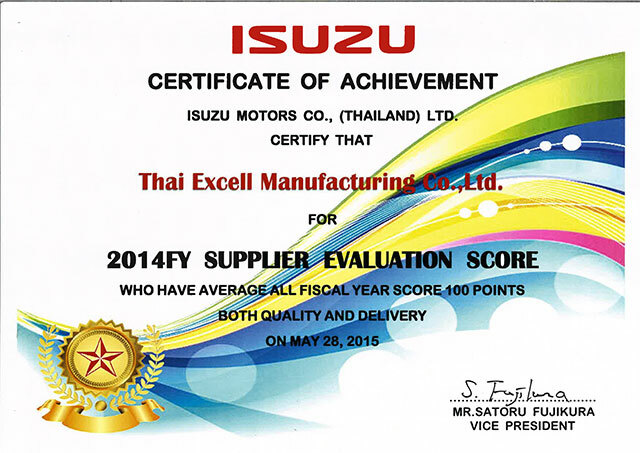 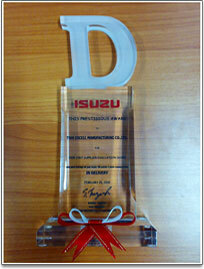 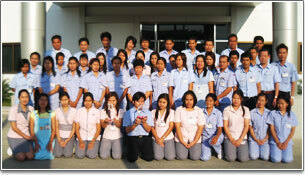 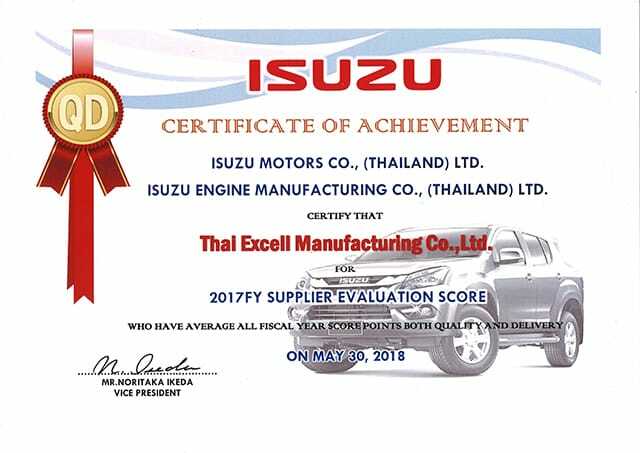 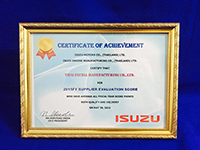 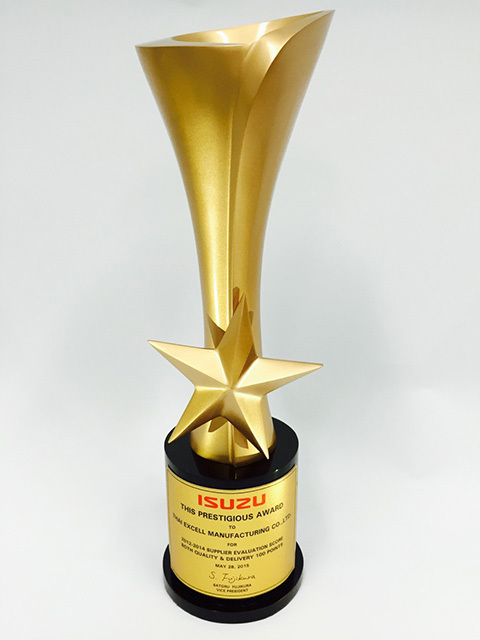 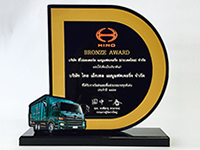 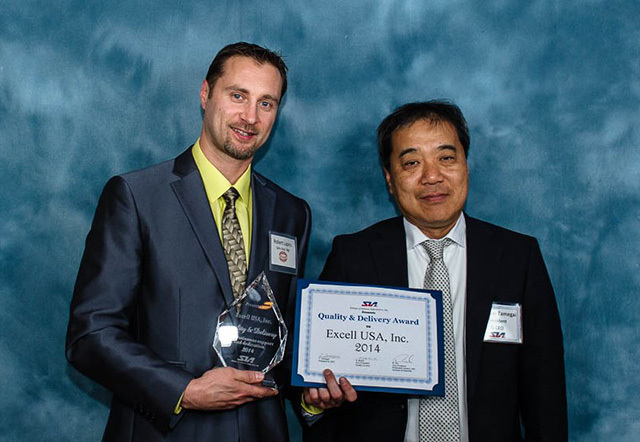 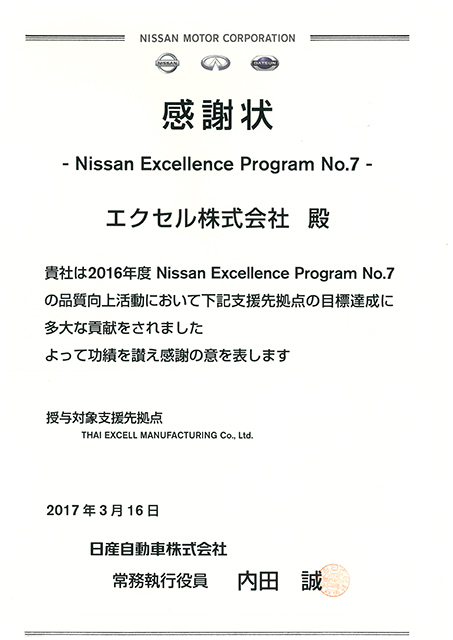 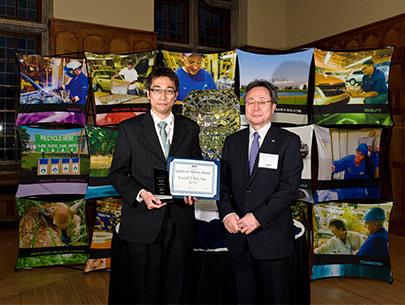 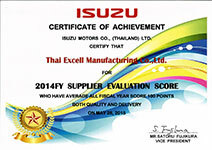 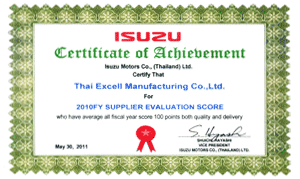 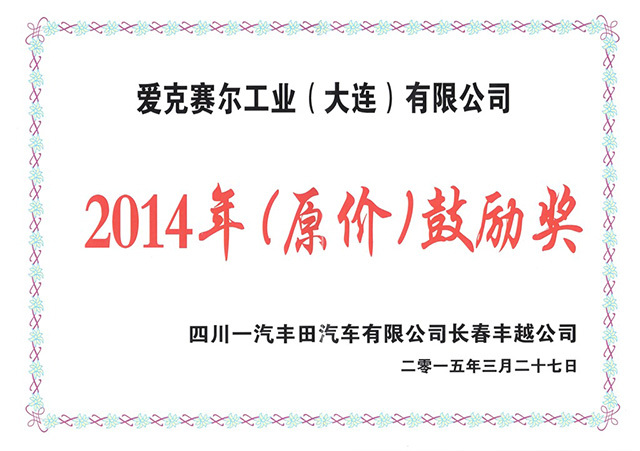 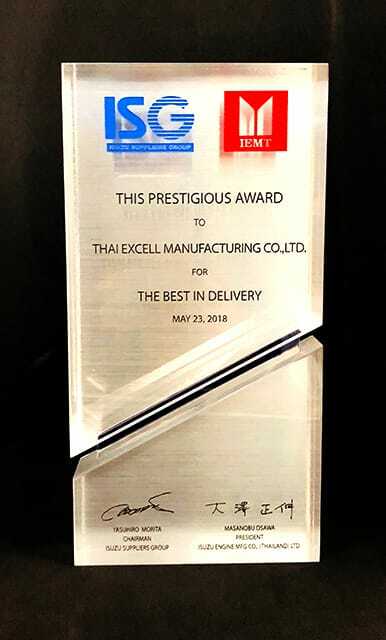 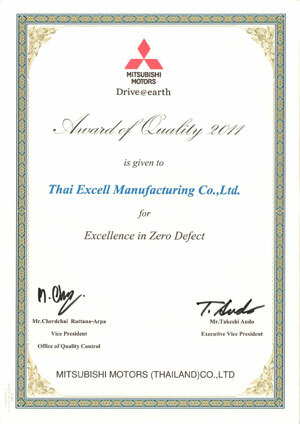 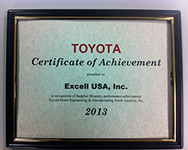 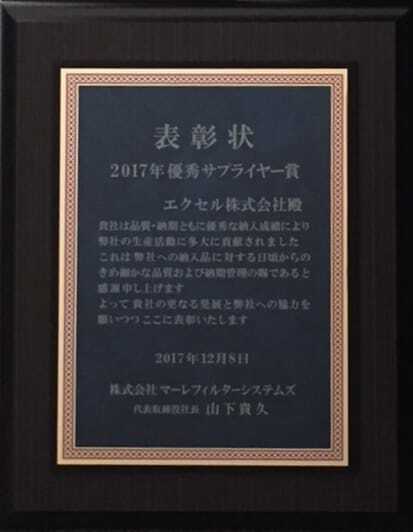 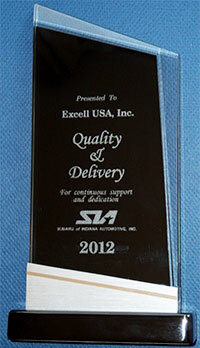 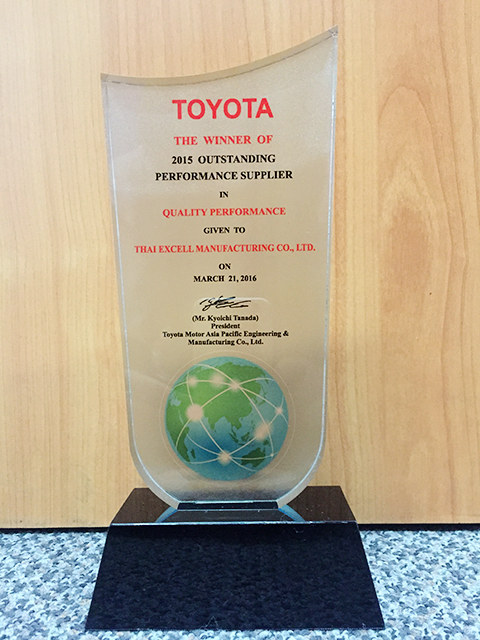 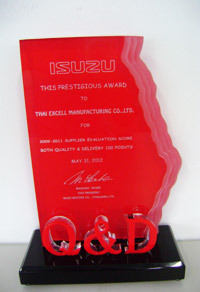 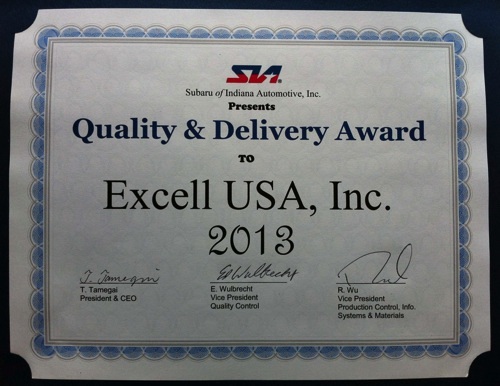 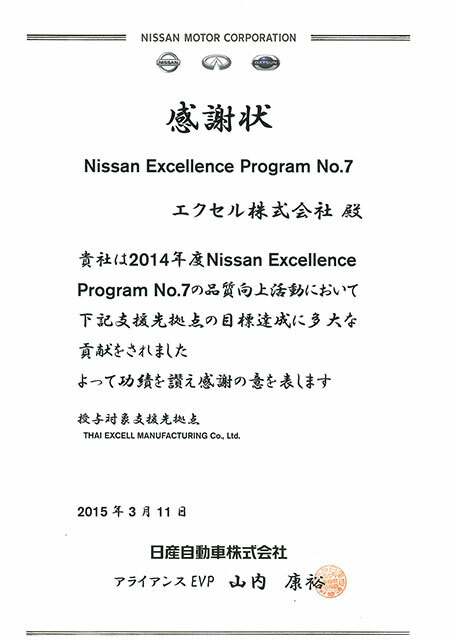 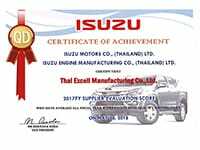 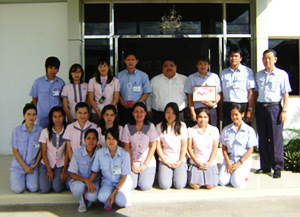 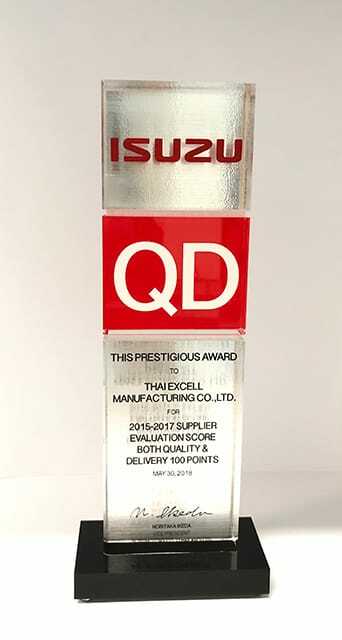 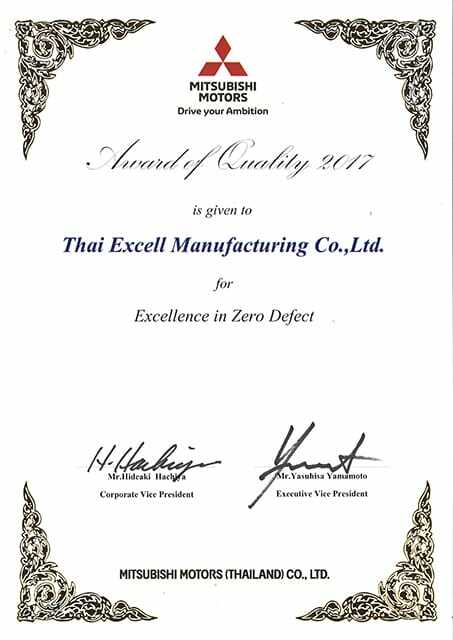 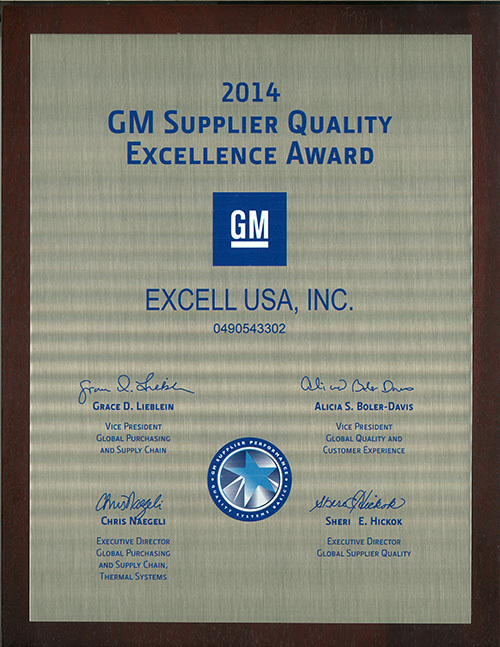 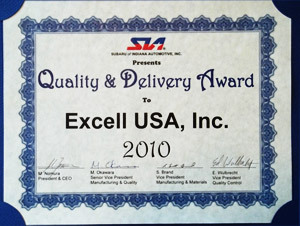 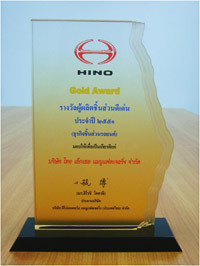 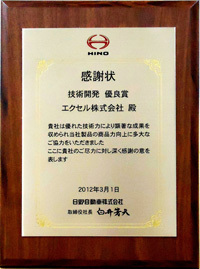 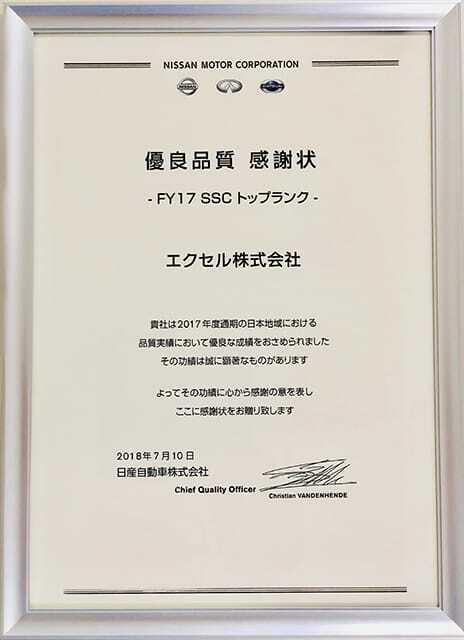 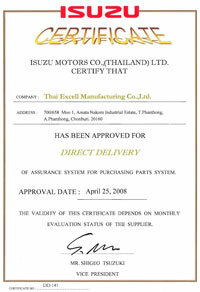 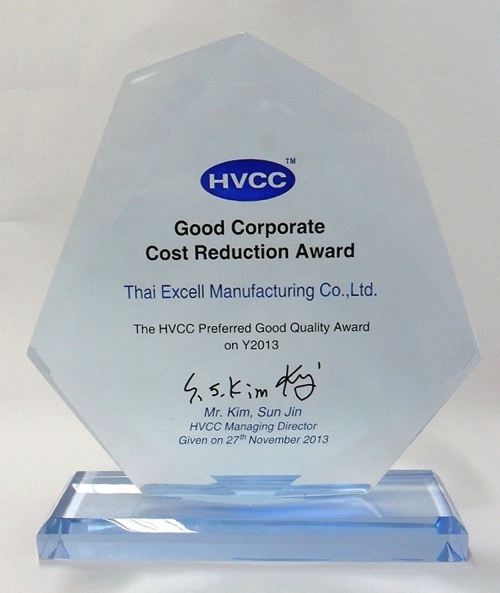 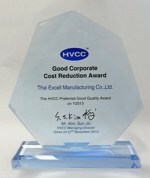 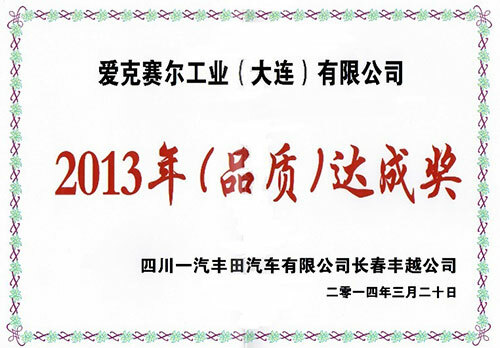 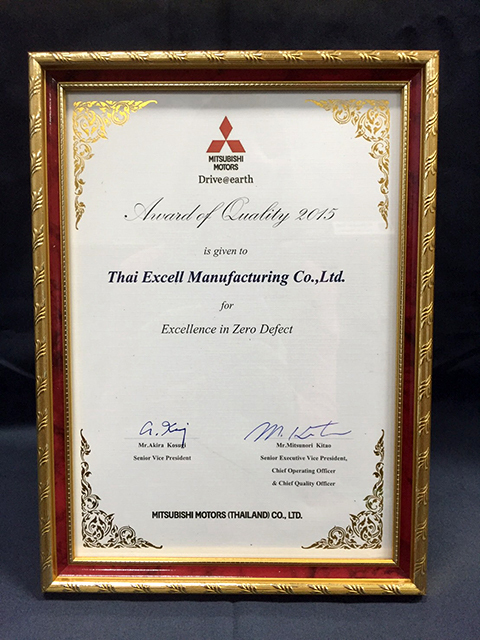 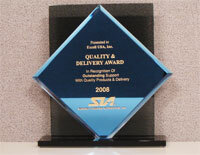 • Give Award to ; Thai Excell Manufacturing Co.,Ltd. 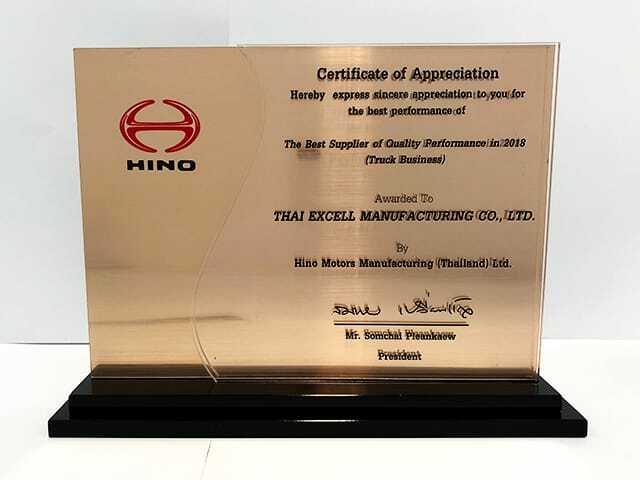 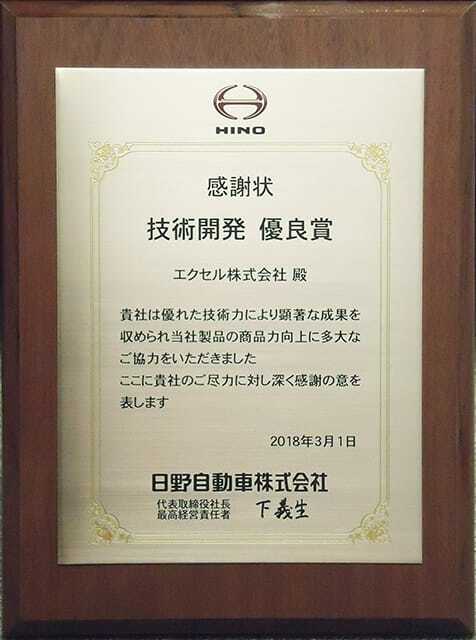 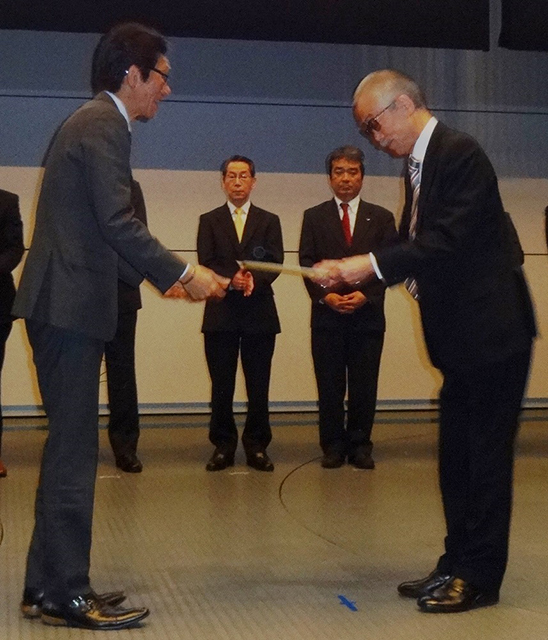 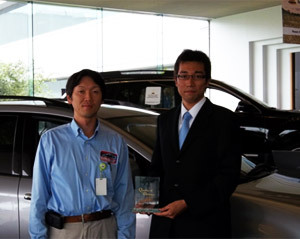 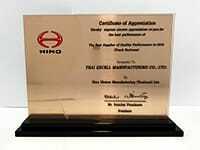 Mr. Hiroshi Kokaji President Hino Motors Manufacturing (Thailand) Ltd. 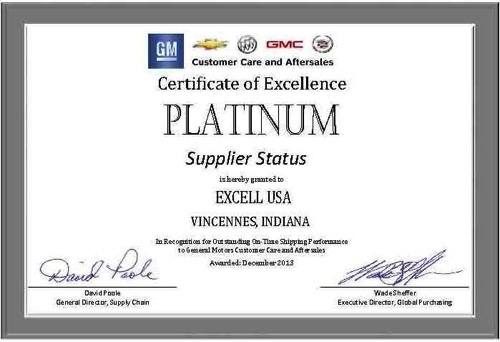 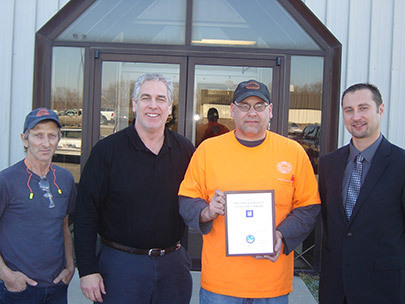 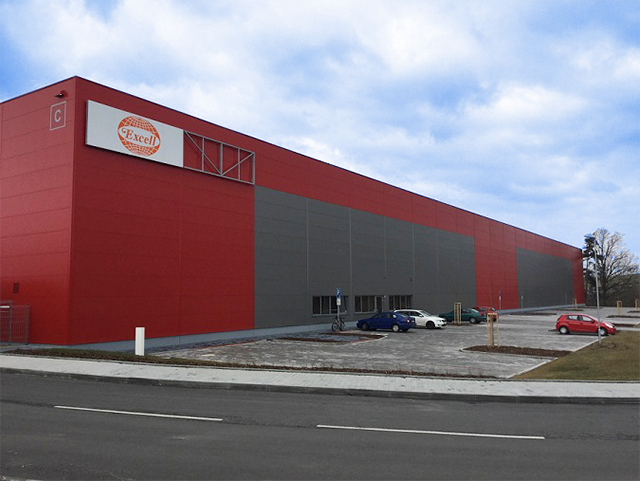 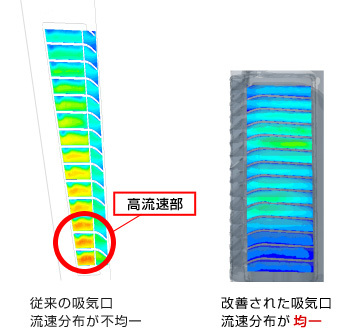 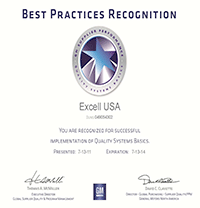 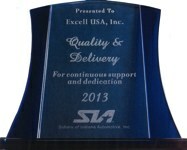 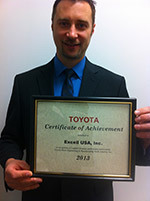 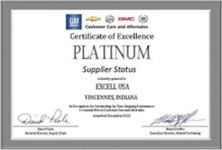 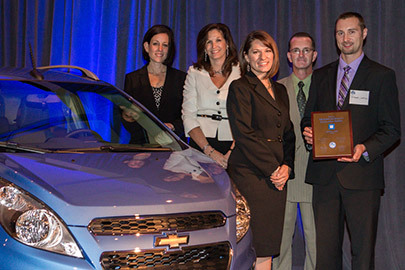 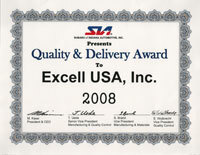 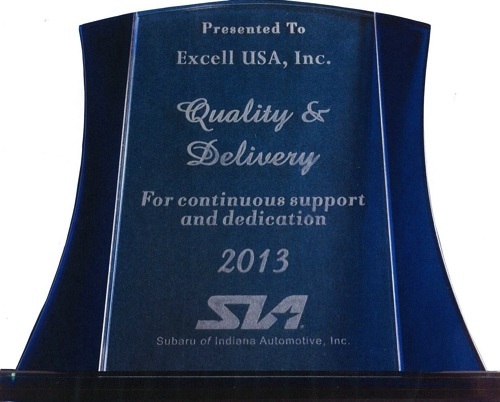 Copyright © 2006- Excell Corporation All Rights Reserved.